Scenes from Regina, Saskatchewan: Mosaic is coming! Not a very representative picture, but Mosaic is Regina's major multicultural event, where community groups host pavilions showcasing their ethnic backgrounds. 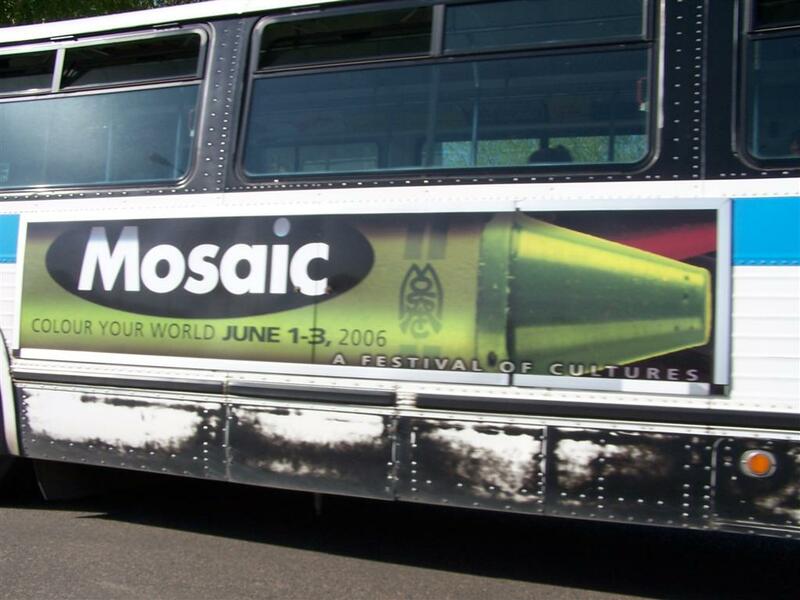 Mosaic is very active in Vancouver and successful.